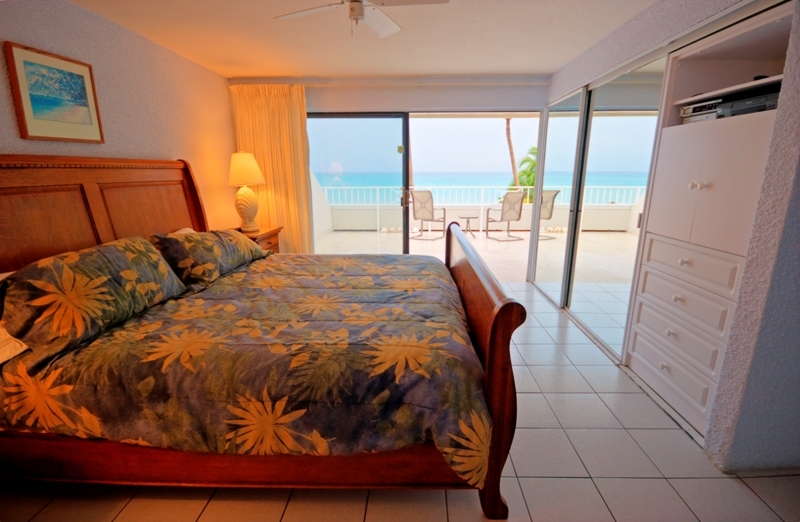 Rates range from US $297-$815 per night. 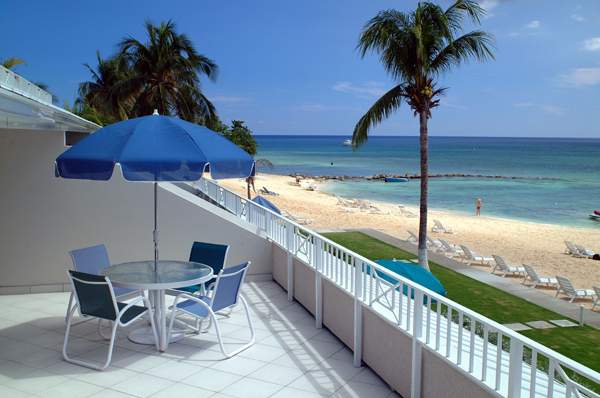 Sunset Cove Condominiums, located at the beginning of world-famous Seven Mile Beach on Grand Cayman Island, is the ideal place for a private getaway or a way for several people to share accommodations and reduce the cost of an island holiday. 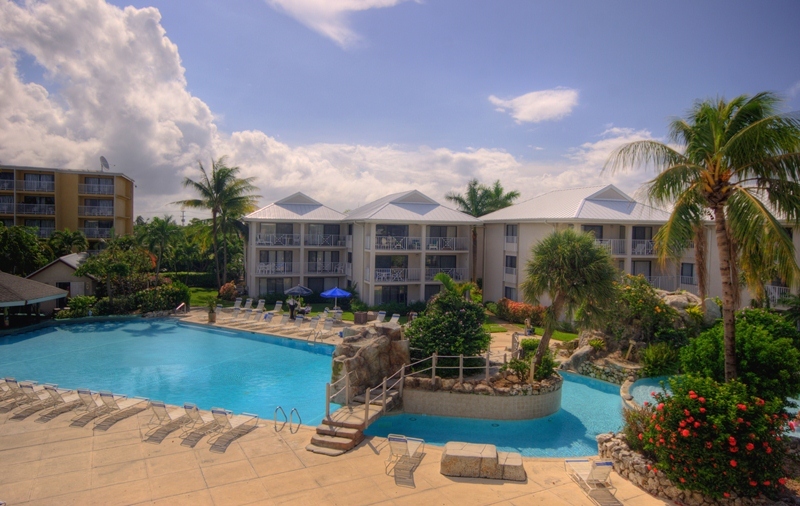 Sunset Cove Grand Cayman features 2 and 3 bedroom fully-equipped condominiums. 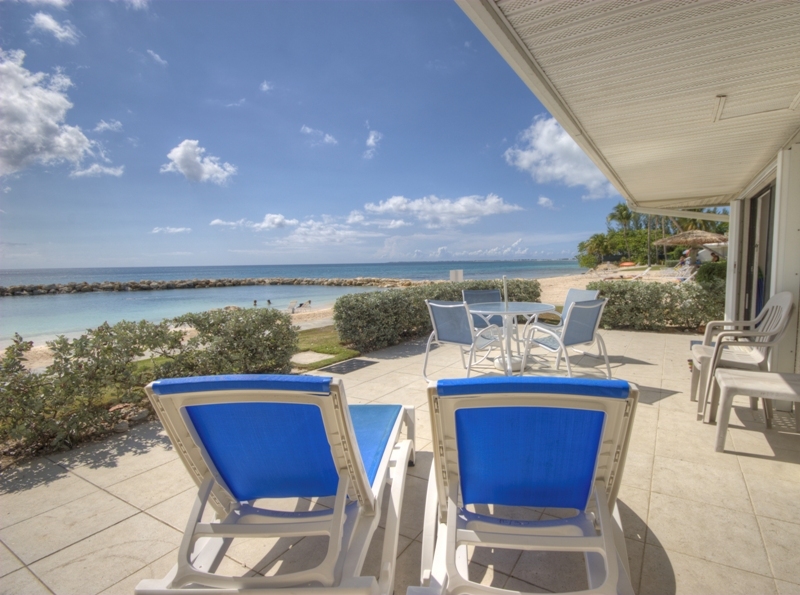 This beachfront property offers the largest swimming pool on Seven Mile Beach with a swim-up snack and cocktail bar, a whirlpool, a shallow wading pool for small children, a restaurant, a beach for sunbathing, and a snorkel reef right out front. 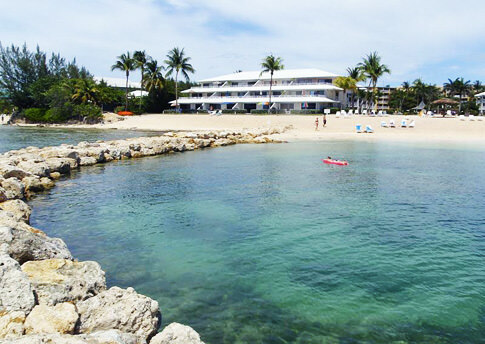 Whether you are just learning to snorkel for the first time, are an experienced snorkeler, or just want to float in the pool or cove, Sunset Cove is the perfect place to relax and unwind! 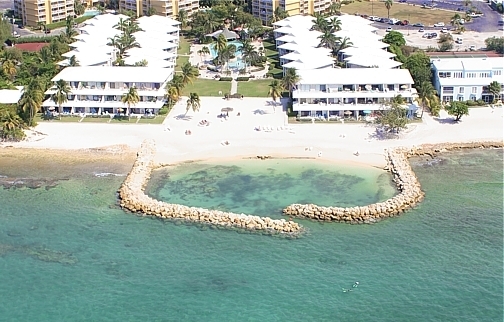 Sunset Cove is the only resort on Seven Mile Beach with a sandy beach for sunbathing as well as a beautiful snorkel reef for you to enjoy. 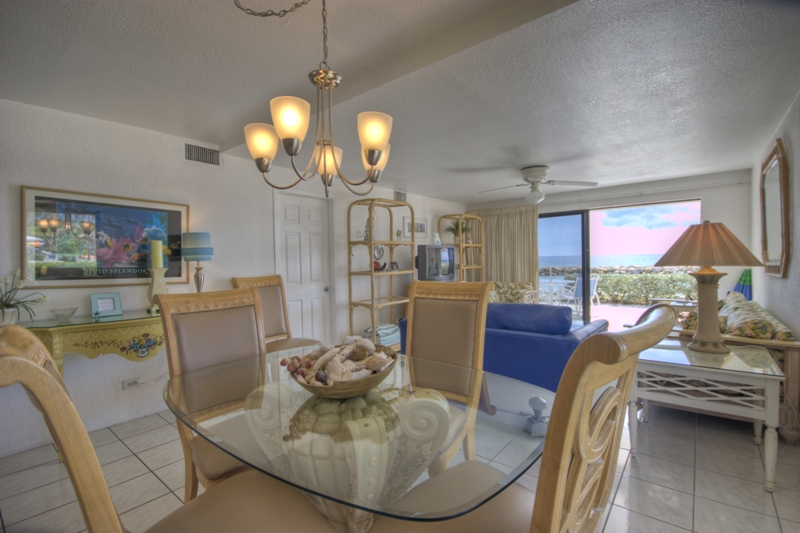 You will enjoy the value and convenience of the Sunset Cove Condominiums. 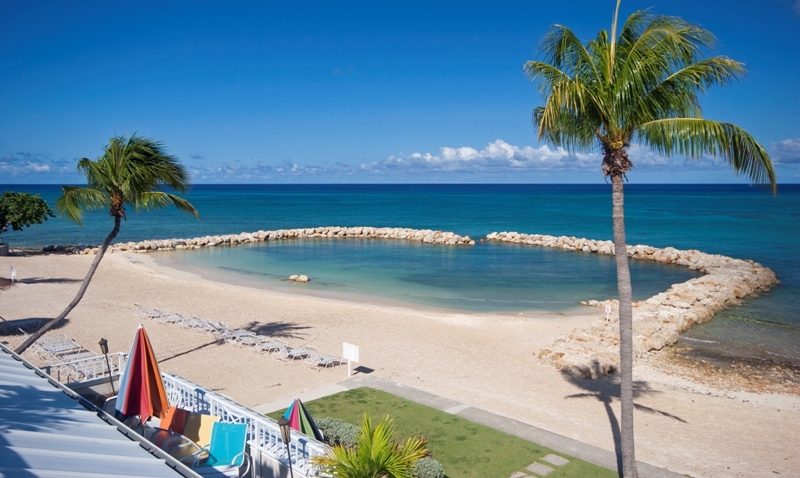 A variety of restaurants, bars, nightclubs, shops, and water sports are available on-site or the swim-up pool bar is a great place to meet friends and make new ones — while waiting for one of our awesome sunsets! 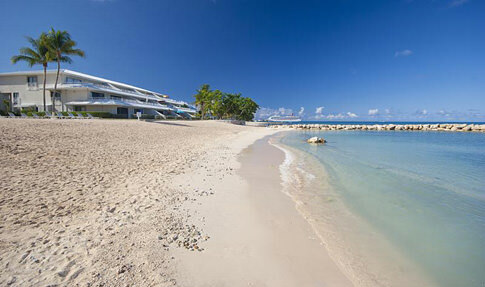 short swim into the sparkling waters of the Caribbean Sea. 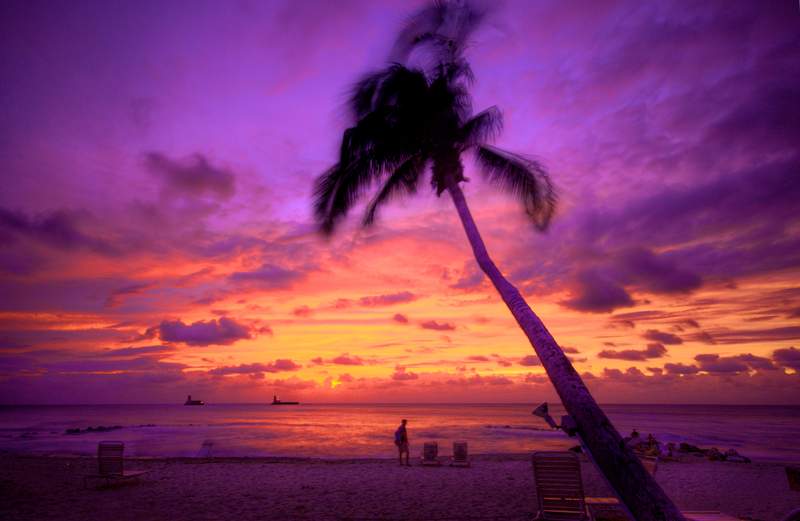 most vacations to Grand Cayman. 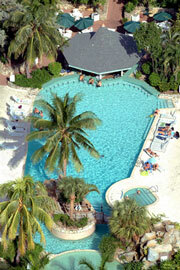 diving packages before you arrive on the island. Islands for your open water dives! Deep sea fishing and reef fishing trips can be arranged locally. 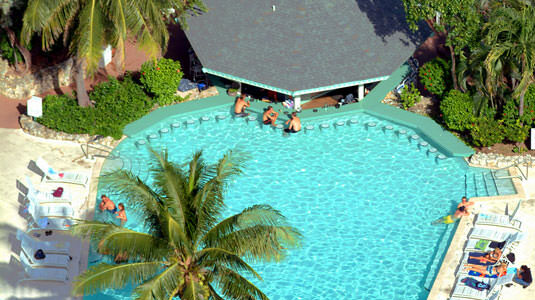 pool are also available for your enjoyment. restaurants are good - the bad ones don’t last more than a year. 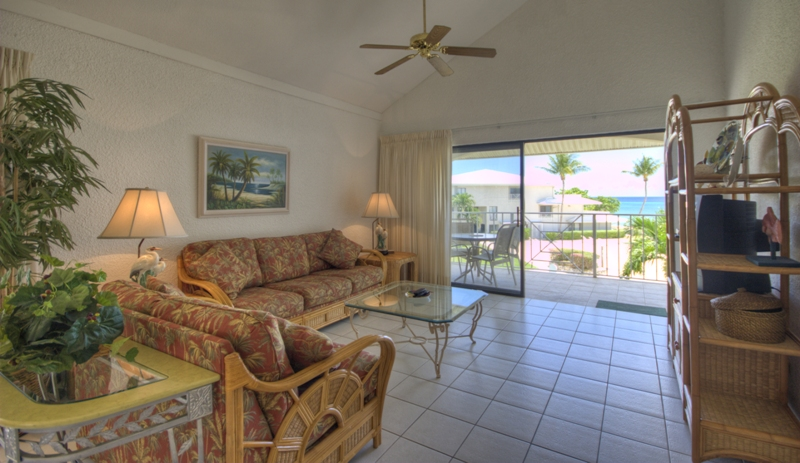 recommendations with your Cayman Condos confirmation package. 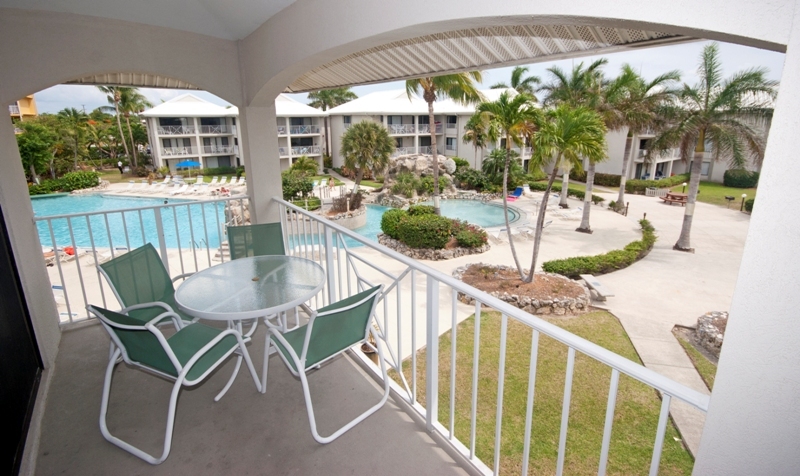 Sunset Cove features 2 and 3 bedroom fully-equipped condominiums each with their own private patio or balcony. 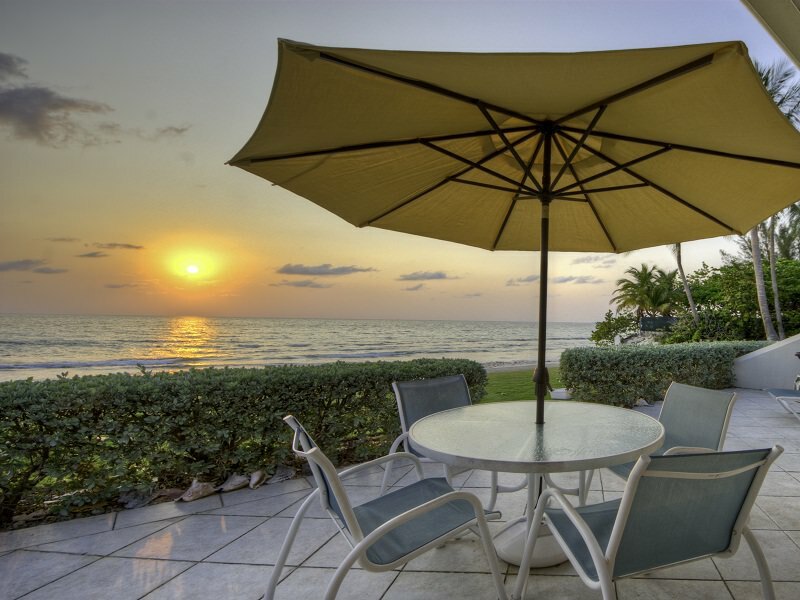 Enjoy unforgettable sunsets and experience the ocean in an Oceanfront unit less than 100 feet from the crystal clear Caribbean Sea. 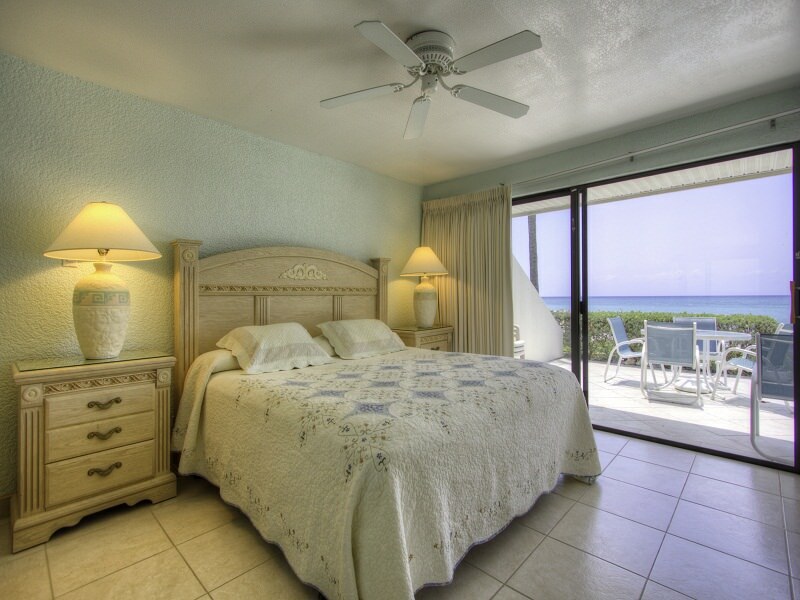 Capture the spectacular view from our Oceanview units. 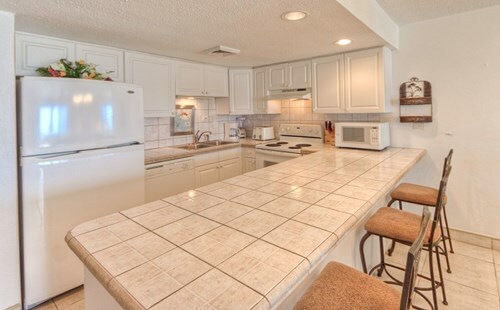 Our Poolside units are on the interior of the complex. 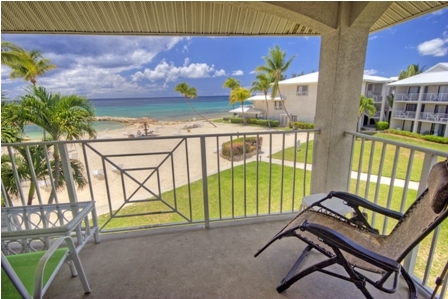 Many also have a partial ocean view. Our Standard units are on the exterior of the complex. Third floor condos have vaulted ceilings. We were in Cayman for a week for a destination wedding. Just about everyone in the group stayed at Sunset Cove. 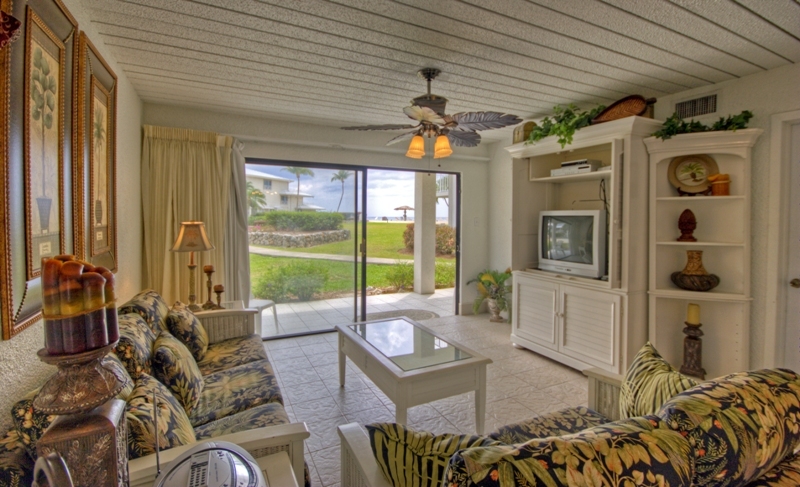 We were in unit 132 which was a 3 bedroom beach front condo. 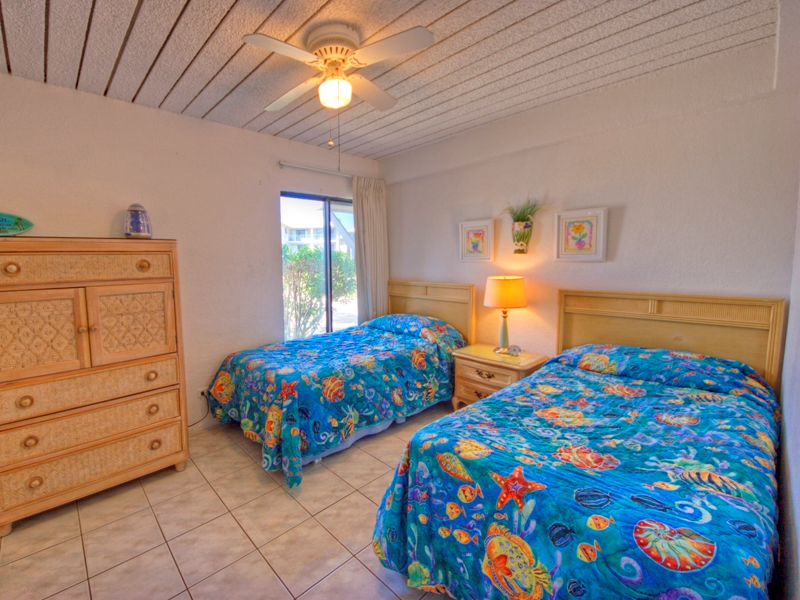 1 master bedroom with an bath, 1 bedroom with a queen bed, 1 bed room with 2 twin beds, and an extra bathroom. The furnishing were what you expected, somewhat dated but served its purpose. Who cares about the furniture when you spend most of your time out of the condo. 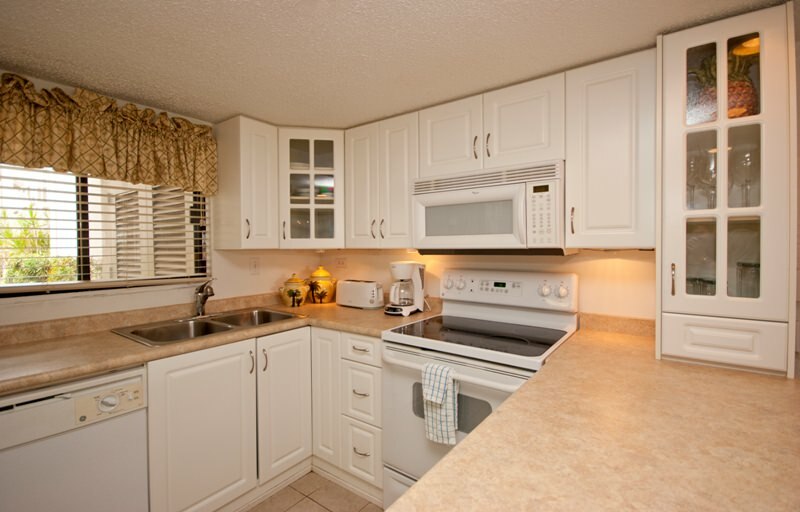 It also had a stacked washer/dryer in the unit which was nice. Plus they have security that guards the grounds every night - Dambar and Owen are the nicest guys and very informative about the island too. The cove was nice to snorkel in day or night. If you like more open sea snorkeling, you could swim outside of the cover or just a few yards to the right is the whole 7 Mile Beach. Pool with hot tub was nice with a pool bar. The pool bar is a full bar and pub food. 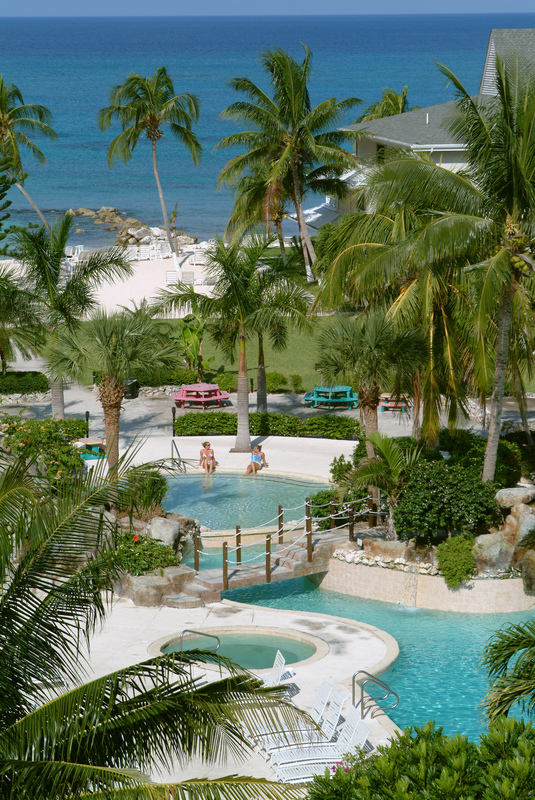 Cayman in general is expensive we only ate/drank at the pool bar once and it cost $138 US for 4 people for a meal and drinks plus tip. Everything is pretty close and pretty away from the crowds down the beach. I would recommend Coconut Joe's across the street or the Burger Shack. I really don't have any complaints for the week I got to spend in Paradise. I would definitely stay in unit 132 again.